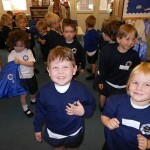 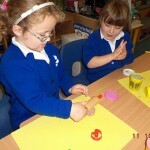 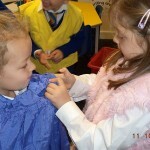 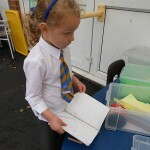 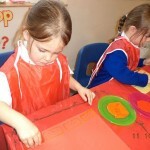 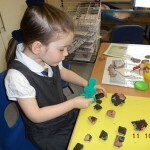 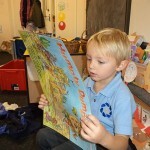 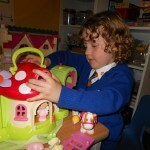 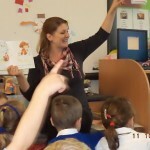 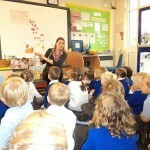 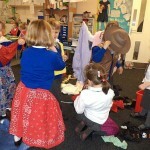 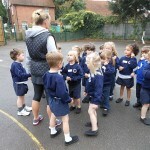 Reception children are buzzing with excitement and totally engaged in their learning. 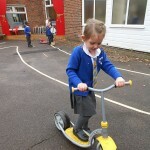 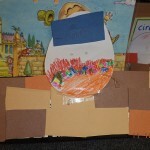 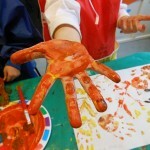 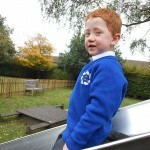 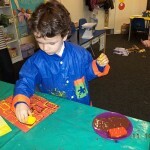 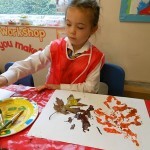 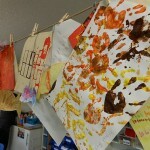 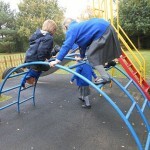 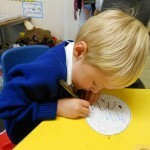 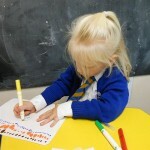 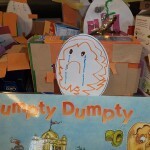 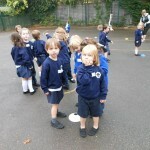 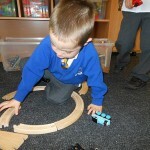 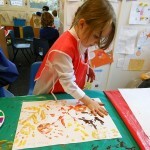 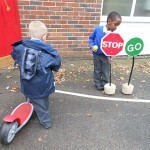 Here are some snapshot photographs taken today of the children in action. 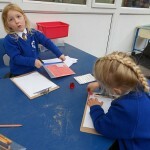 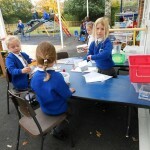 They have had a very busy day writing, stamping, painting, dressing up, PE and playing outside.